I designed the app interface and web site for Personas.Club, a subscription service within the world of the upcoming series Ghosting. Working side by side with the director, we produced an app and website meant to be featured in the test shoots and trailer while the show is moving through the option process. It's so much more than a subscription service. 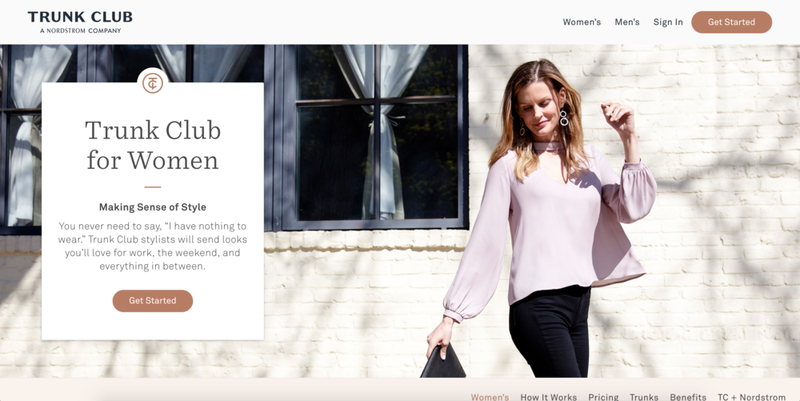 Personas.Club is your gateway to a whole new world of style, experiences, and people. Personas.Club is the engine behind a lot of the action in upcoming series Ghosting from award winning director Gabriel Shalom. Through Personas.Club, users gain access to the clothes, experiences, and lives that they will briefly take on as their new selves. Without giving too much away, it's safe to say that there is far more than some free clothes at stake with Personas.Club. Starting to develop the app and website for Personas.Club, we took inspiration from the look and feel of these sources. The core of user's experience with Personas.Club comes through the app. Through the app they enter their unique product code that they receive with their subscription. They enter the code and go through the steps to unlock their unique experience. 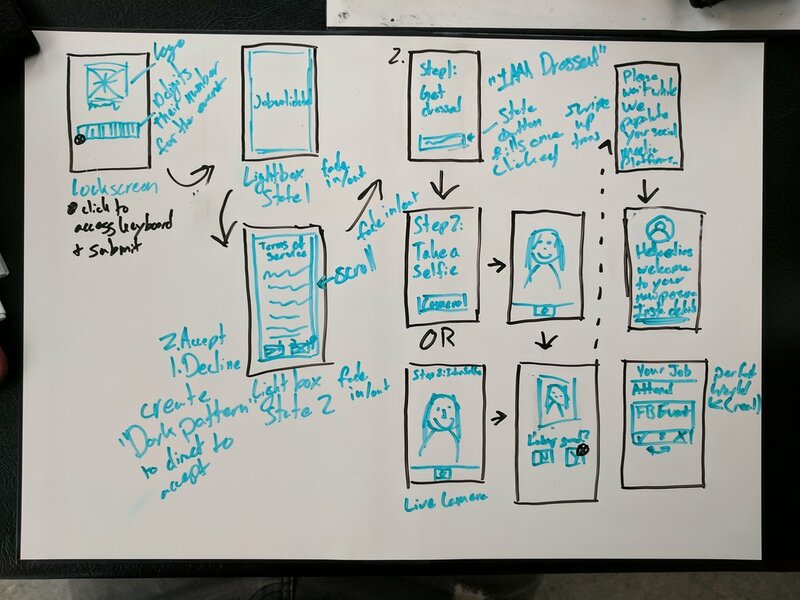 The director and I began sketching out how the app should function using Betabooks. From there I started developing the application within Adobe XD. Below you find the first iterations of the app, pulling inspiration from the UI packages provided by Google, Facebook, and Apple. One of the keys to marketing and pitching the show to networks lies in the strength of the Personas.Club website, giving people an inside view into the world of Ghosting. Starting off with a simple Squarespace build to test layout, the first and second drafts are below.